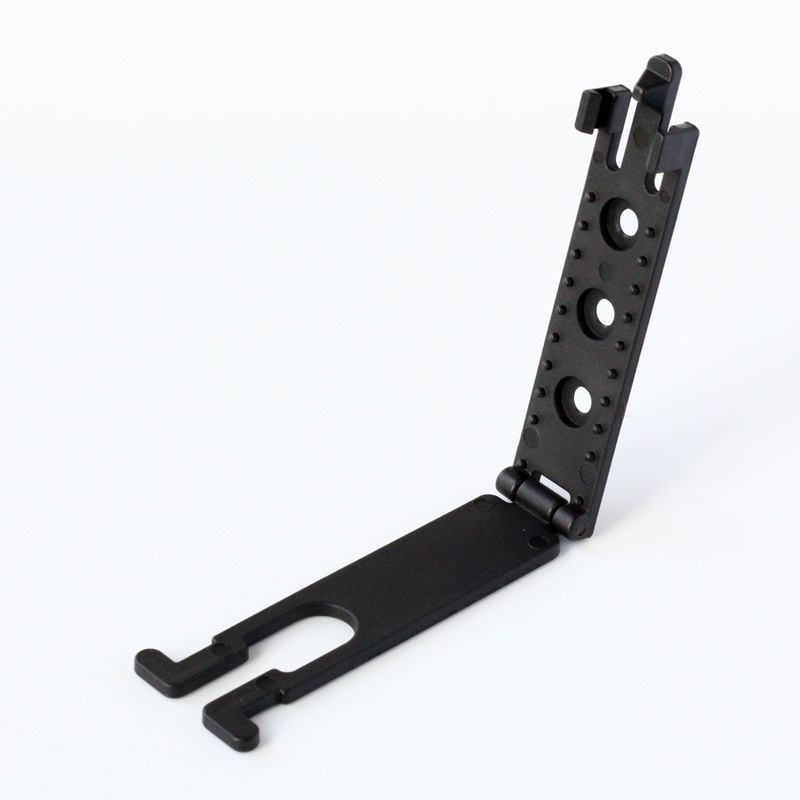 Customized logo for order over 50pcs! 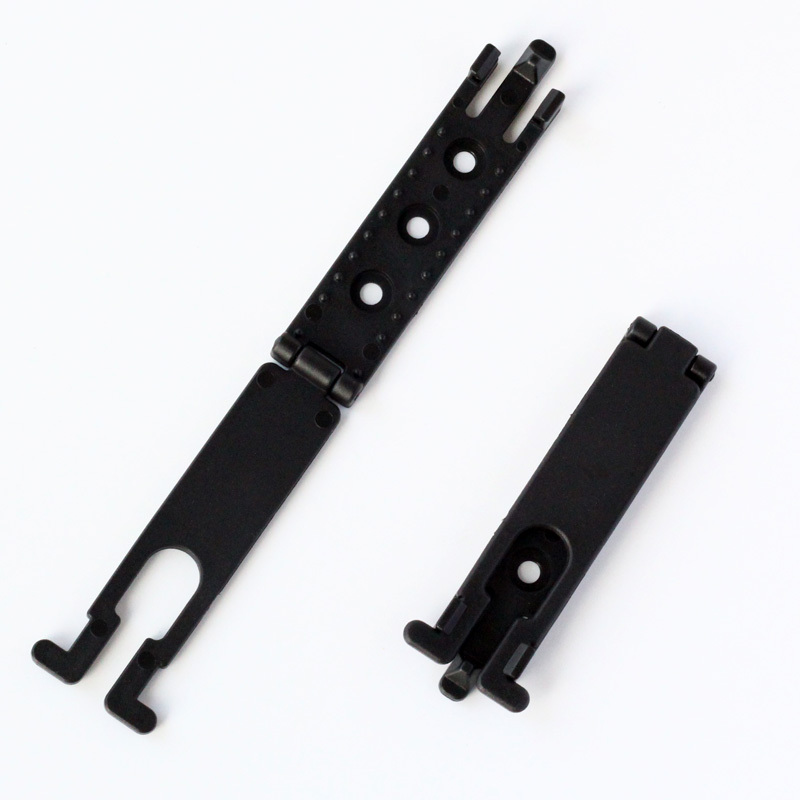 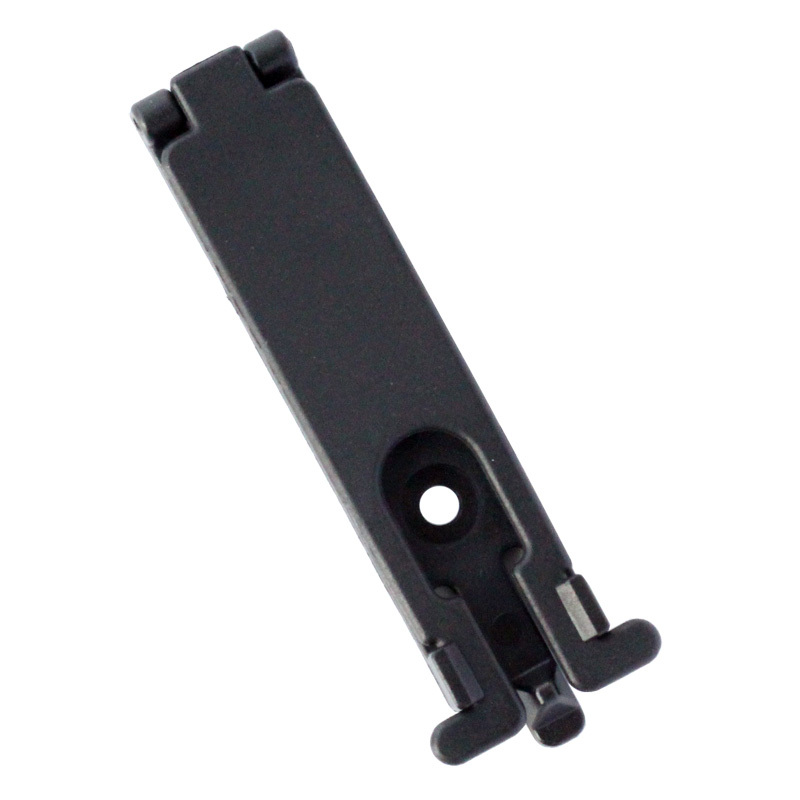 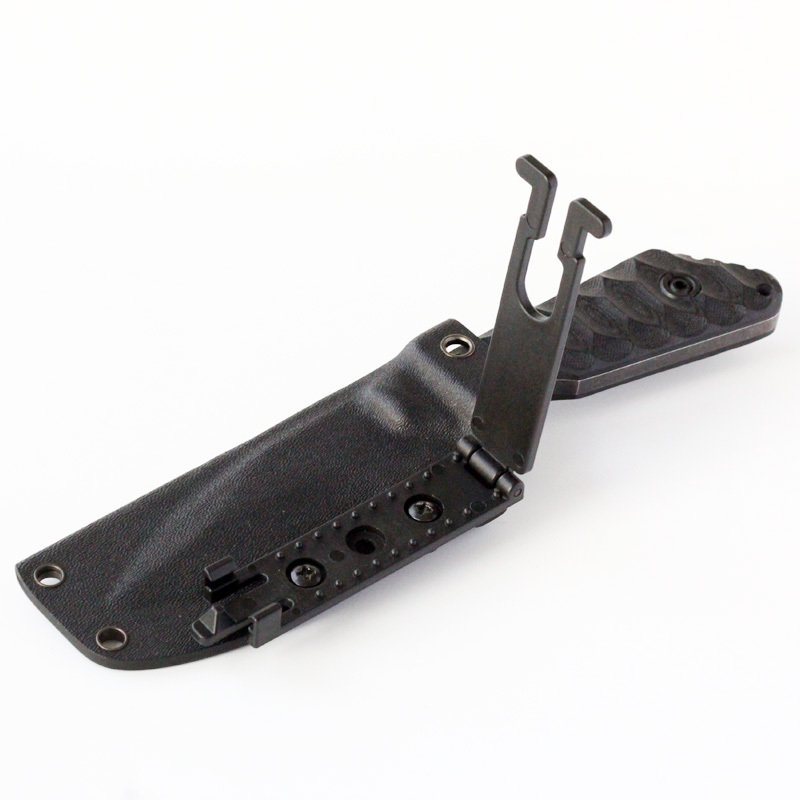 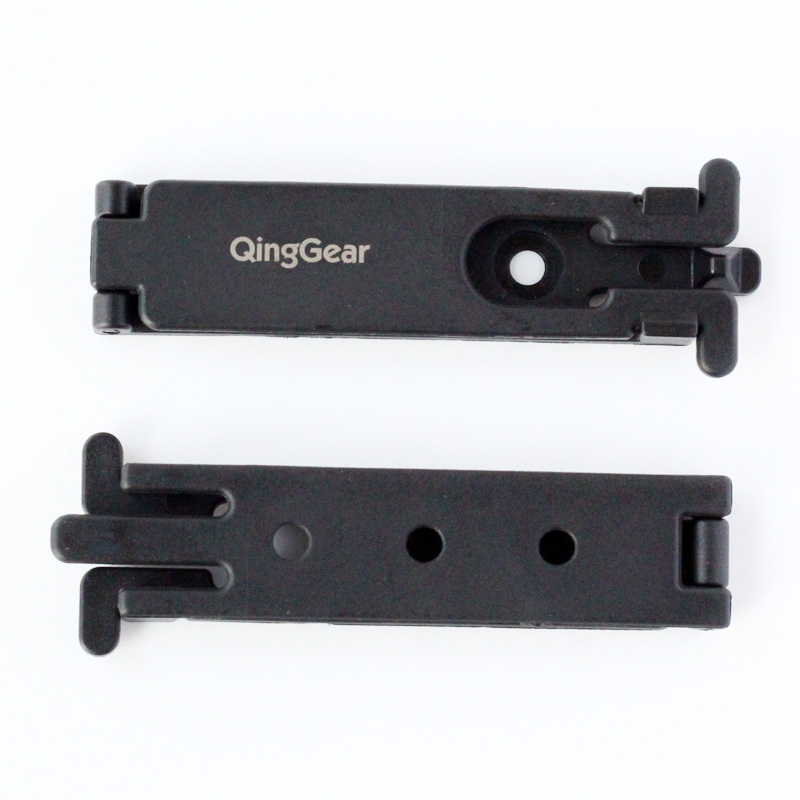 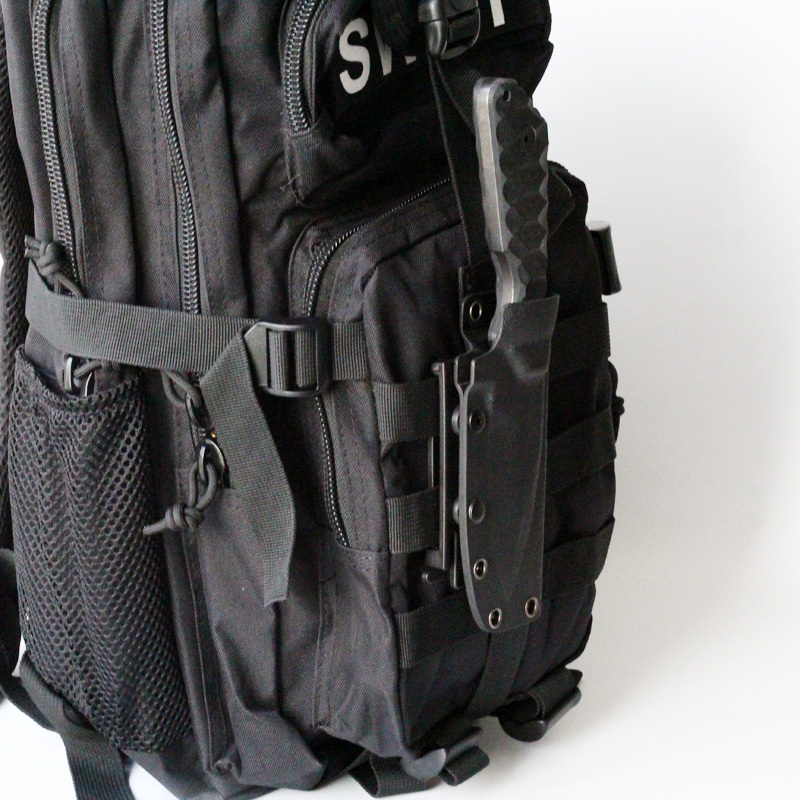 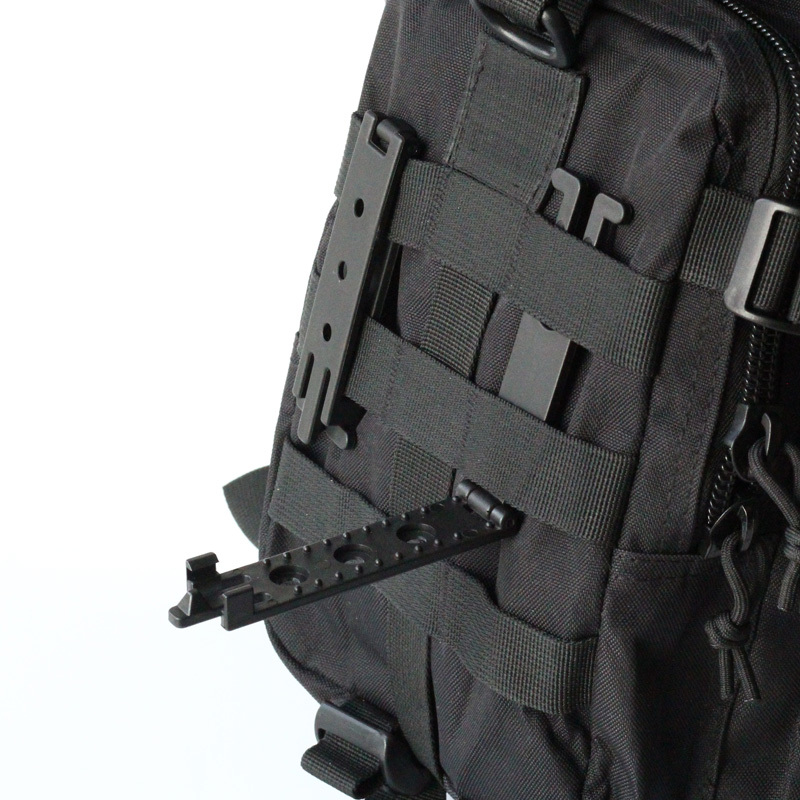 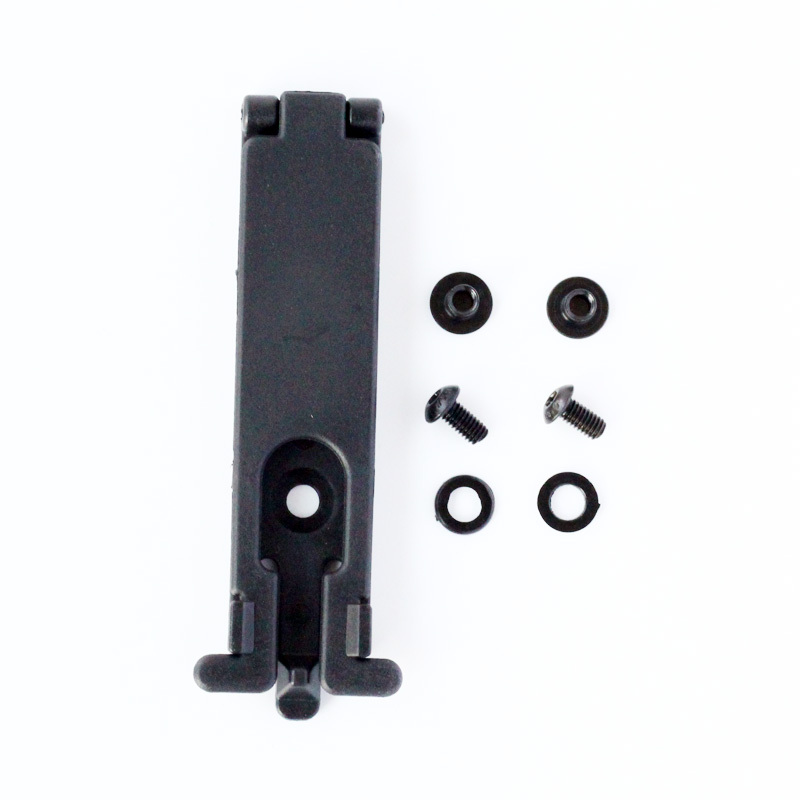 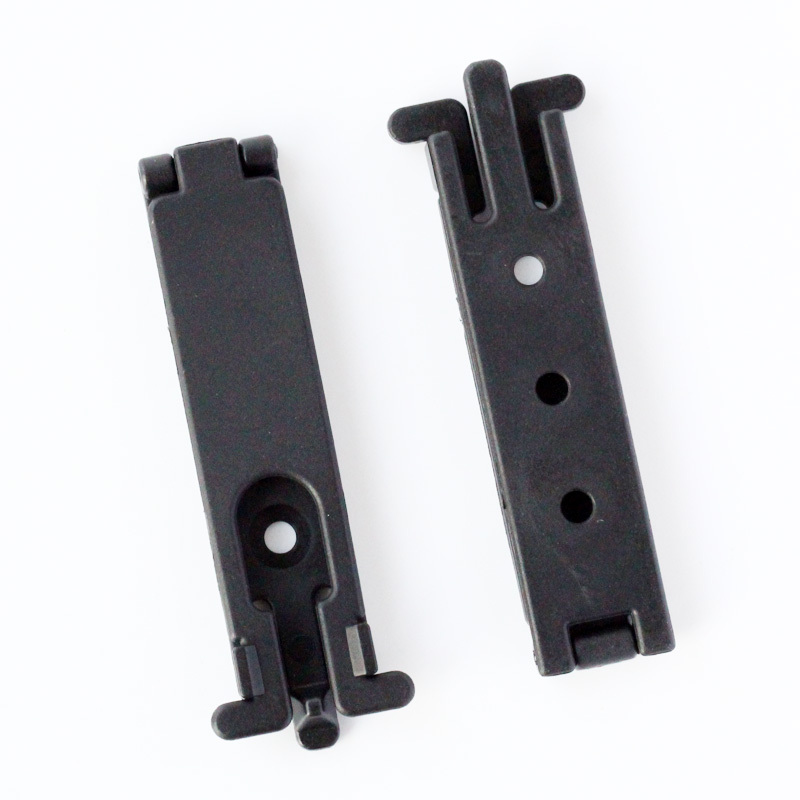 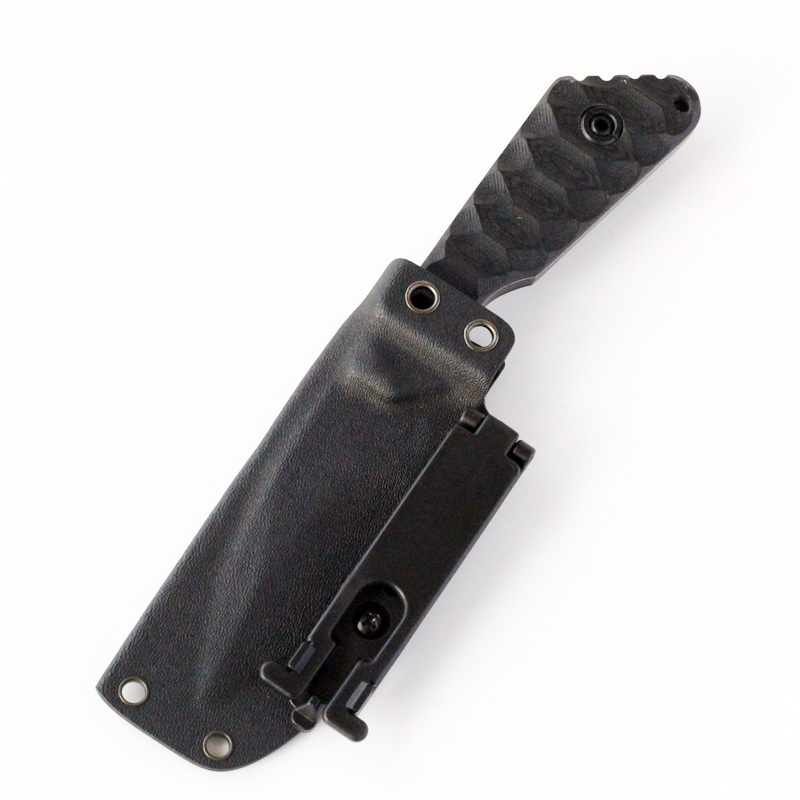 The press locking tabs making it very easy to manipulate.It is engineered to be attached to a wide-range of gear, including holsters, mag pouches and light pouches. 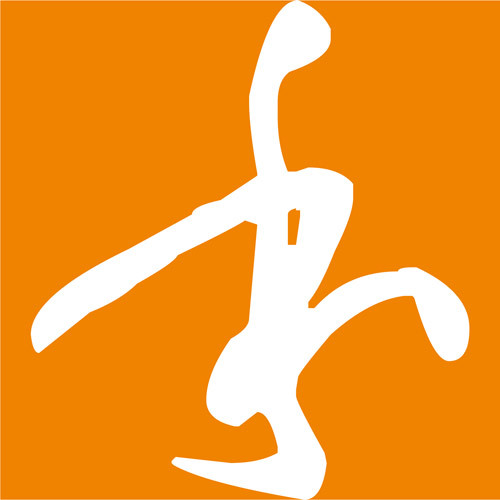 Laser logo for example as follow.